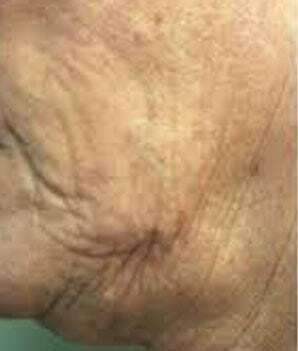 Sagging skin is an unavoidable result of ageing. 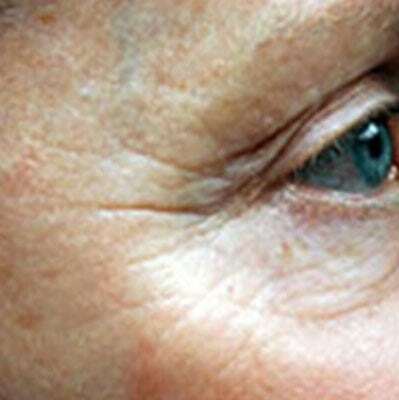 As we age, we lose volume such as collagen and fat in our face, our skin becomes looser and begins to droop. At Premier Laser & Skin Clinic, we are offering a range of non-surgical and non-invasive skin tightening procedures to help stimulate the development of new collagen in the treated areas by combination of radio frequency, skin needling, skin renewal peels and laser therapy. As we age the levels of collagen and hyaluronic acid in our skin reduce. These are the elements that keep our skin looking plumped, youthful and hydrated. In order to combat this process, we need to encourage collagen production and replace the Hyaluronic Acid. Exercise and a healthy diet will always contribute to keeping the body firm, however when it comes to the skin a bespoke treatment and skincare course is the best way to slow this process down. 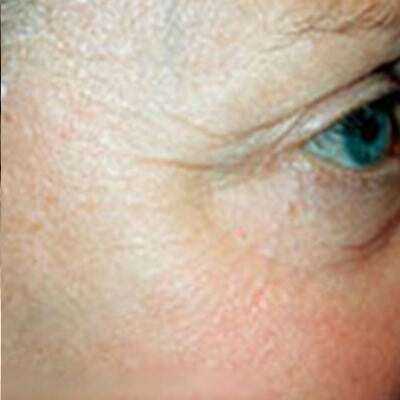 Loose areas of skin can start to appear on the face and body as slightly sagging, softening skin. 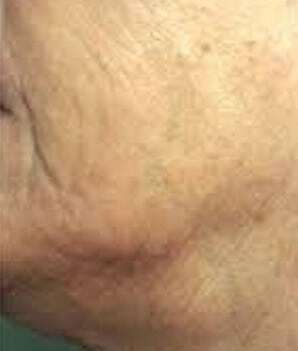 Commonly seen on the jawline, neck, decolletage, thighs, buttocks and stomach.